Gustavo is the Director of Administration and Finance of WRI México. He is responsible for the management and transparency of organizational resources and leads the team Operations (Accounting, Information Technology and Management of Human Resources). He has worked for managing companies in different industries for over 23 years, he is also a founding partner and manager of a company in the food industry. 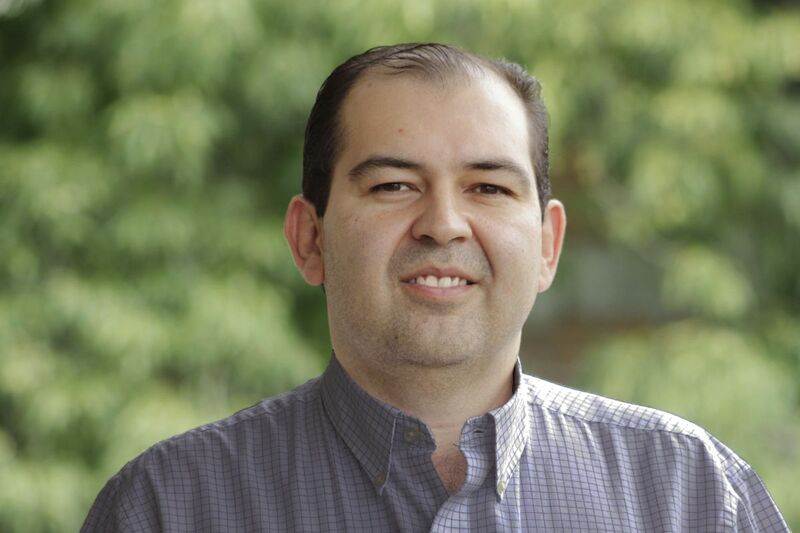 Gustavo has a degree in Business Administration with a specialization in Finance and has studied sales strategy at the Tecnológico de Monterrey, State of Mexico campus, as well as Coaching and Development at the Universidad Iberoamericana.